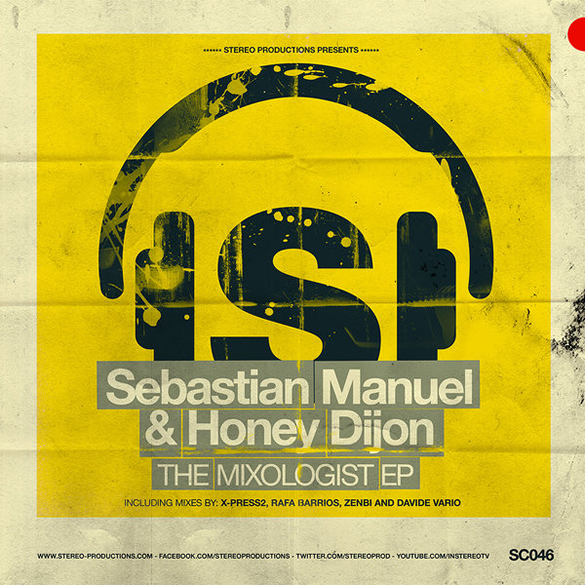 Stereo Cool is back with another potent release by Honey Dijon and Sebastian Manuel called The Mixology. Having already worked together on several other projects, they are back once again with another incredible collaboration With inspiration from the classic track “In The Mix” by Mix Masters, they have propelled that sound into 2013 and created a brilliant release! Very clean and to the point, this track wastes no time. Crisp claps, tight percs and a chugging bassline move this track beautifully. This EP includes 5 massive remixes. X-Press 2, the English house masters deliver hard with a beautiful remix that has good energy and uplifting synths and just the right amount of rumble to keep you glued to the dance floor They also stripped off the perfect number of elements and give us a powerful and confident Dub mix as well. Next we have Rafa Barrios bringing in a drum filled, tribal odessey. Strong and steady, this heavy weight track delivers! Zenbi brings a perc filled, energetic party track with a crisp overall structure that locks you in from the first kick drum! 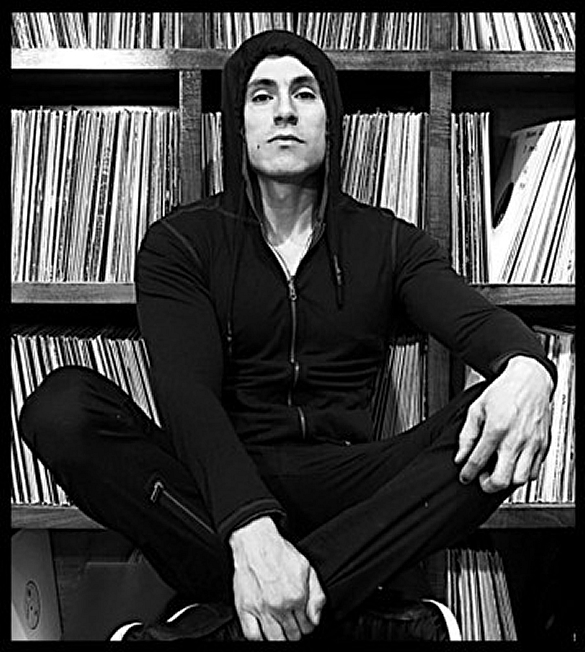 Davide Vario tops off the package with a clubby remix that describes the true essence of house music. Fun and groovy with energy for miles! Also included in this release as an added bonus, are two great tracks by Honey Dijon and Sebastian Manuel, Dream Drums and Percomaniac. Previously released on Stereo Productions, these are two must have tracks for your collection. So if you missed them before, you’ve got them now! A primo package not to be missed! ‘The Mixologist EP’ is out now on Stereo Cool.